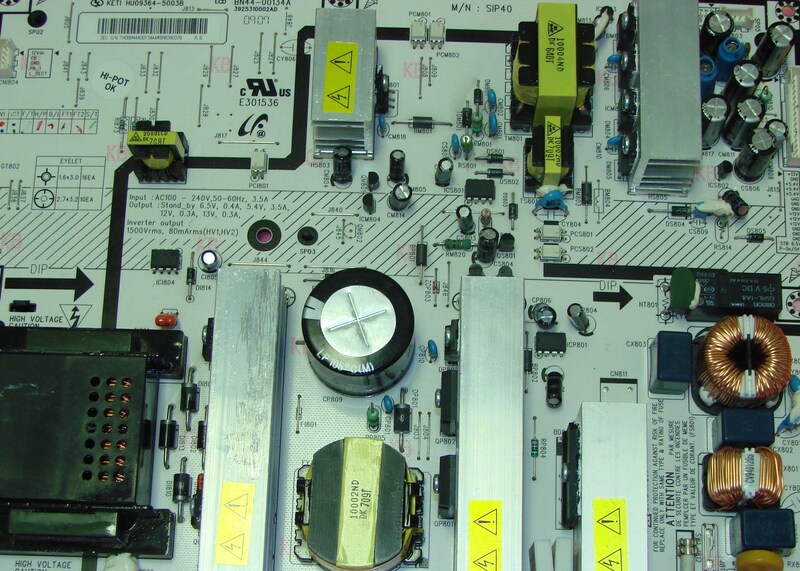 Our technicians are experienced with factory training. We service most all makes and models of TVs. Bring your set in for a Free Analysis. We'll call you back with a cost effective repair estimate typically within 24 hrs. or less. 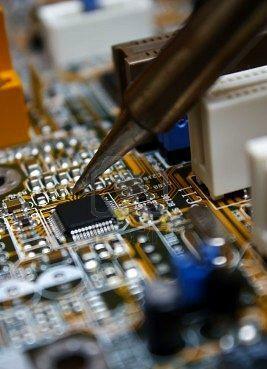 We service Plasma, LCD and the new LED sets. 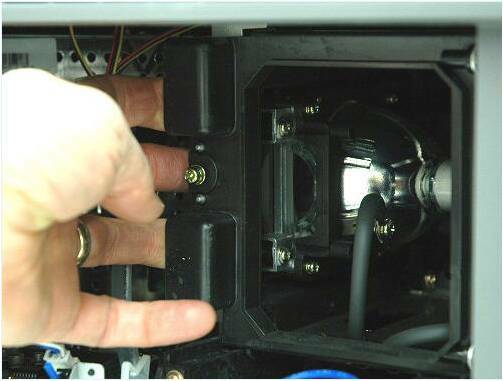 We also repair rear projection (DLP, LCD, and LED) TVs and carry replacement lamps for most models. Call us for a price quote. All shop service carries a 90 day parts and labor warranty.